Wednesday, May 30, 2018, 6 – 7 p.m. The presentation provides a program overview, core and elective curriculum details, application process information, and an opportunity to ask questions. 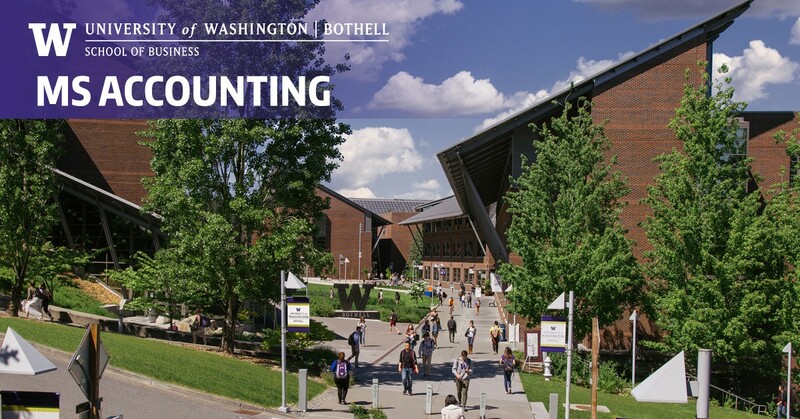 Please join us to learn more about the benefits of the Master of Science in Accounting degree.